A unique exhibition on Anthony van Dyck, the great Flemish painter who revolutionized 17th-century portraiture, opens in Turin. 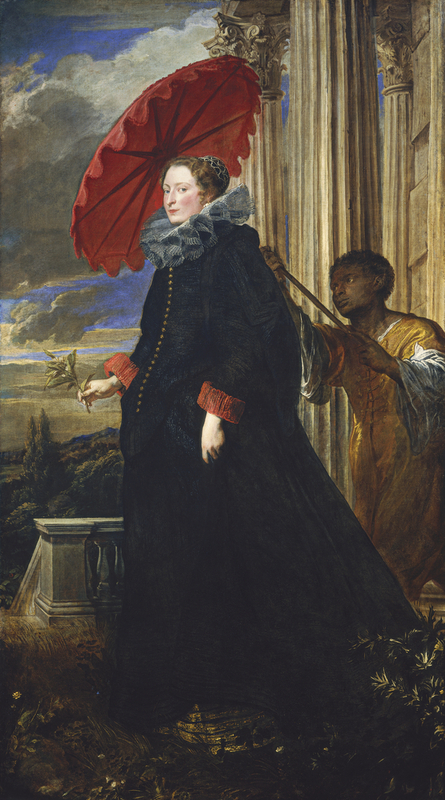 On 16 November 2018 an extraordinary show devoted to Anthony van Dyck (Antwerp, 1599–London, 1641) opened to the public, in the Sale Palatine of the Galleria Sabauda at the Musei Reali in Turin. Van Dyck was Rubens’ star pupil and one of the greatest exponents of 17th-century European art, revolutionizing the portraiture of the period. He was also an internationally famous personality, refined gentleman, charming conversationalist, brilliant artist and official painter to the most important European courts. The exhibition Van Dyck. Pittore di corte (“Van Dyck, Court Painter”) aims to reveal the exclusive relationship the artist enjoyed with Italian and European courts, through the four sections comprising it and 45 canvases and 21 engravings on display. The artist painted masterpieces whose formal development, quality of colour, elegance and painstaking detail were unique. This enabled him to satisfy the ruling classes’ need for status symbols and prestige, from the Genoese nobility to the Savoy family, from Archduchess Isabella to the courts of James I and Charles I of England. Van Dyck’s works allow us to enter the sumptuous world of the 17th century, to discover the ambitions of the personages who had themselves painted by the “glory of the world”– as Charles I described the Flemish master – in order to boost their court’s image and standing. 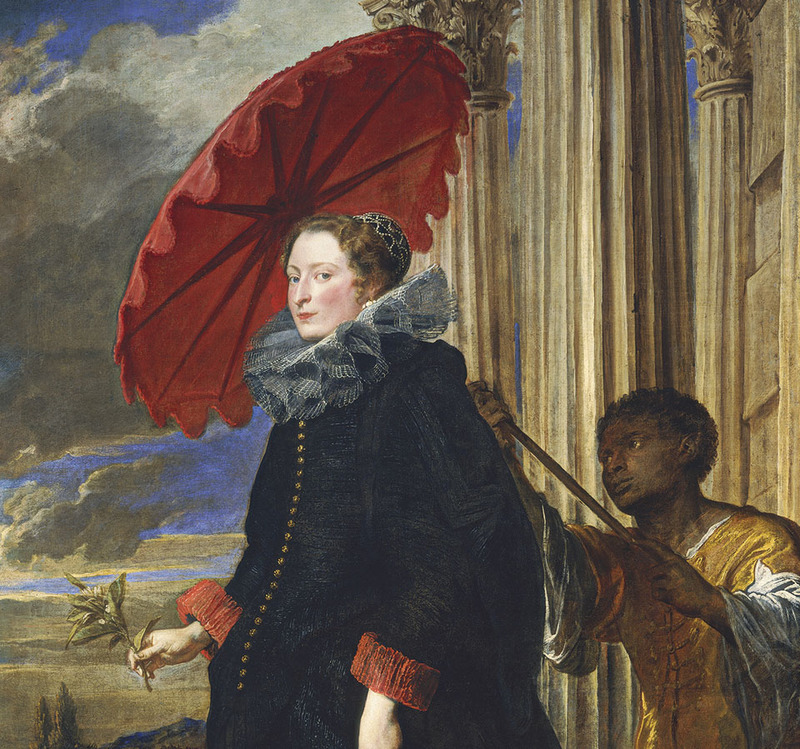 Van Dyck spent six years in Italy, from 1621 to 1627, visiting various cities and studying Italian art and especially that of the Veneto. Here he established contacts with the Genoese aristocracy, the royals in Turin and the dukes of Florence, who commissioned works and led him to specialize in portraiture. By basing himself on Titian’s models and fulfilling the celebratory needs of his clients, Van Dyck developed a completely personal genre, characterized by great formal perfection. are supreme examples of his portraiture which, due to their naturalness and spontaneous gestures, the meticulously rendered precious silks and lace, and the imperceptible brushwork that creates vibrant and seductive atmospheres, still exert an irresistible fascination today. and Thetis Receives the Arms and Armour for Achilles from Hephaestus (Venus at the Forge of Vulcan). The Musei Reali in Turin and Arthemisia are devoting to the artist an important exhibition centring on his vast output of portraits and more: the 45 paintings and 21 engravings come from the most prestigious Italian and foreign museums and collections, such as the National Gallery of Art, Washington; Metropolitan Museum, New York; National Gallery, London, and British Royal Collection; Scottish National Gallery, Edinburgh; Museo Thyssen-Bornemiza, Madrid; Kunsthistorisches Museum, Vienna; Alte Pinakotek, Munich; Kromeriz Castle, Prague; Gallerie degli Uffizi, Florence; Musei Capitolini, Rome; Ca’ d’Oro, Venice, and Galleria Nazionale di Palazzo Spinola, Palazzo Reale and Musei di Strada Nuova, Genoa. These works create a dialogue with the large nucleus of masterpieces in the Galleria Sabauda. The exhibition was organized by the Ministry for Cultural Heritage and Activities – Musei Reali of Turin and Gruppo Arthemisia, under the patronage of the Piedmont Region and City of Turin. It is curated by Anna Maria Bava and Maria Grazia Bernardini, in collaboration with a prestigious scientific committee composed of some of the most prominent Van Dyck scholars, namely Susan J. Barnes, Piero Boccardo and Christopher Brown.